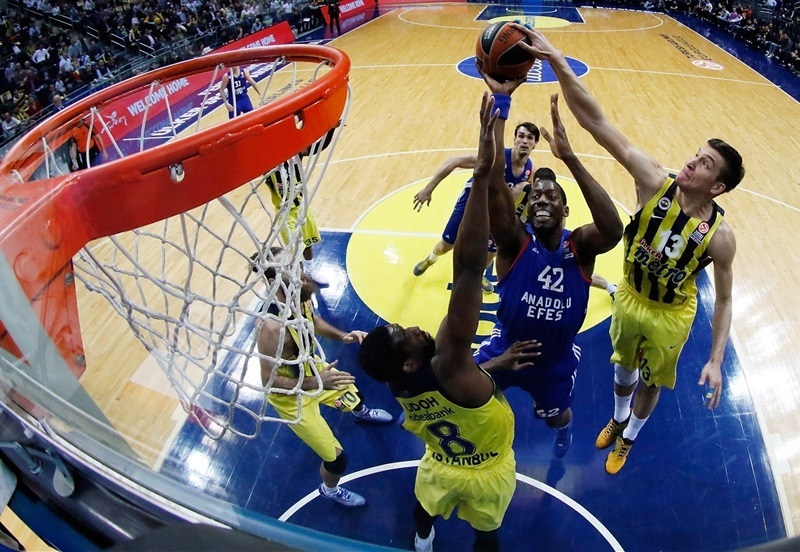 Fenerbahce Istanbul showed its pride by staying perfect at home despite nothing to gain Friday while holding off Anadolu Efes Istanbul 90-86 in a cross-town derby that resulted in elimination from the playoffs race for the visitors. 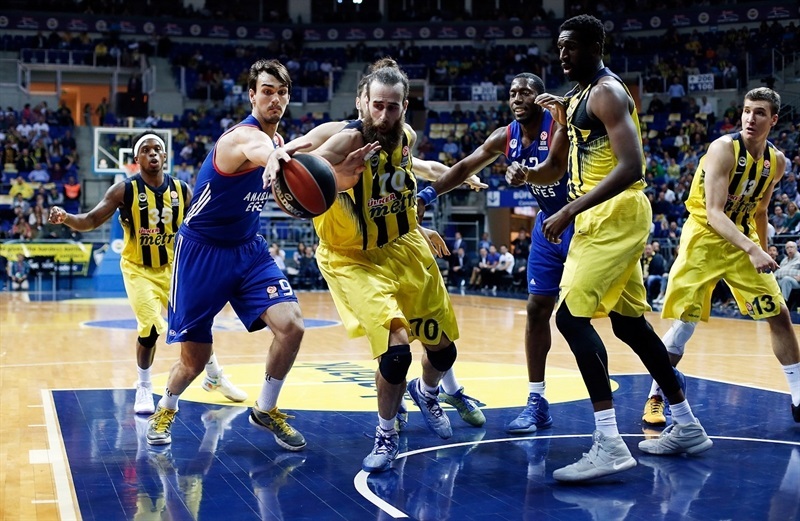 Fenerbahce improved to 11-2 but had already clinched first place in Group E. Efes fell to 6-7 and due to its tie-break disadvantage, now cannot catch either Panathinaikos Athens or Crvena Zvezda Telekom Belgrade, who both made the playoffs as a result of this game's outcome. 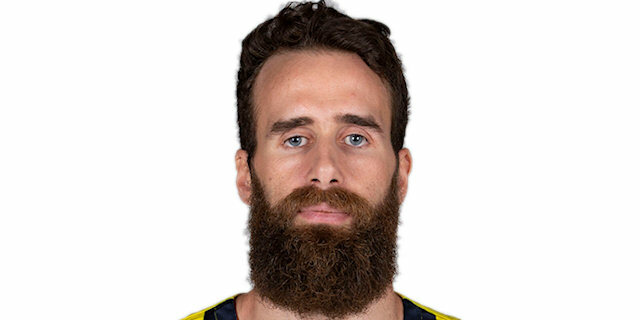 Luigi Datome and Bogdan Bogdanovic combined for 22 points as Fenerbahce broke open a close game with a 29-16 third quarter and led by 18 still with 3:30 to play. Efes somehow rallied from there to make it 88-86 on Jon Diebler's triple with 1 second left, but Datome hit free throws as time ran out on the visitors' season. Datome finished with 24 points and Bogdanovic 21 for the winners while Pero Antic came off the bench for 13 and Bobby Dixon had 10 plus 6 assists. Efes got 14 points and 13 assists from Thomas Heurtel. 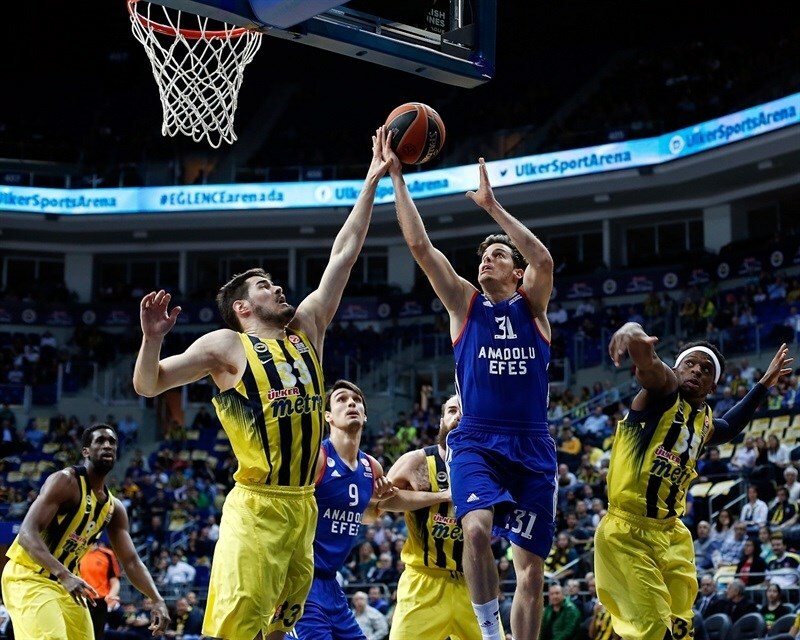 Jayson Granger, Derrick Brown and Cedi Osman scored 13 each and Dario Saric added 12, but it was not enough to keep Efes alive one more week. Udoh shot over Granger from in close to open the scoring, while Heurtel fed Saric on a cut to even the score at 2-2. Saric did the assisting next, to Granger for a three-pointer before Bogdanovic made a reverse at 4-5. 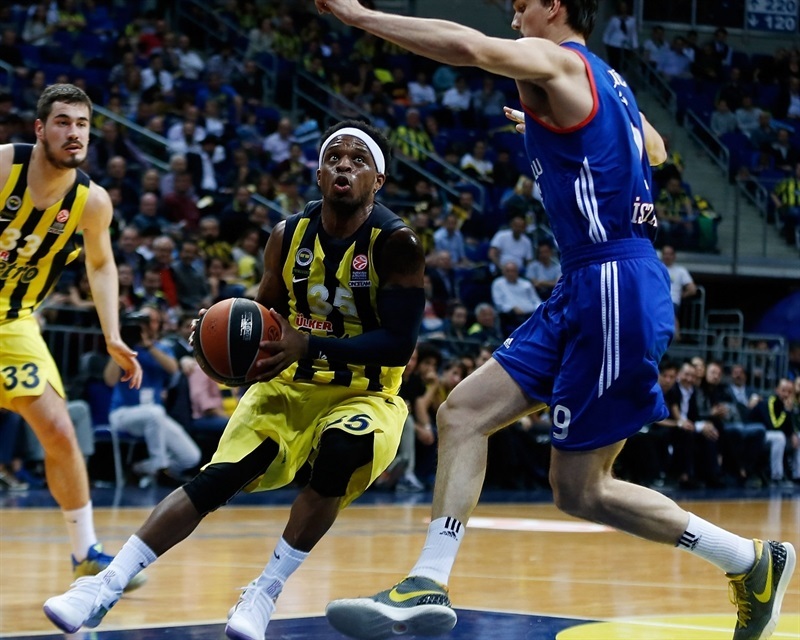 Udoh's offensive rebound and assist on a triple by Dixon gave back the lead to Fenerbahce. Nikola Kalinic then blocked a shot at one end and drilled his own triple to make it 10-5. Heurtel found Osman for a back-door layup, and then Osman hit form the arc for a 10-10 tie. Another second-chance triple by Dixon kept Fenerbahce in charge of the scoreboard, and Datome joined the home team scorers with a jumper to make it 15-10. Heurtel faded away for his first points, then Derrick Brown copied him with a dunk to get Efes within 15-14. Dixon answered with a shorter jumper. Heurtel's pass got Alex Tyus in the Efes scoring column, but Datome hit with a turnaround as Fenerbahce stayed ahead 19-16. Brown and Elijah Johnson combined for a second-chance basket to keep Efes close, but Bogdanovic blasted a triple in response to make it 22-18. Brown split the game's first free throws, but after Kostas Sloukas beat the shot clock for Fenerbahce, it was 24-19. Out of a timeout, Brown was next to beat the shot clock, but Fenerbahce's Antic not only did him one better, but hit back-to back triples for the biggest lead yet, 30-21. Granger stepped back for a mid-range two-pointer before Osman finished a fastbreak to cut the difference to 30-25. Fenerbahce continued grabbing offensive rebounds and this time Kalinic made the second-chance score. Osman got to the free throw line and downed both at 32-27. Heurtel corralled an offensive rebound and fired cross-court to Osman for a big triple at 32-30. But after a timeout, Bogdanovic matched it with a triple of his own. Heurtel made a one-hand finger-roll that Udoh answered with a tough inside basket. 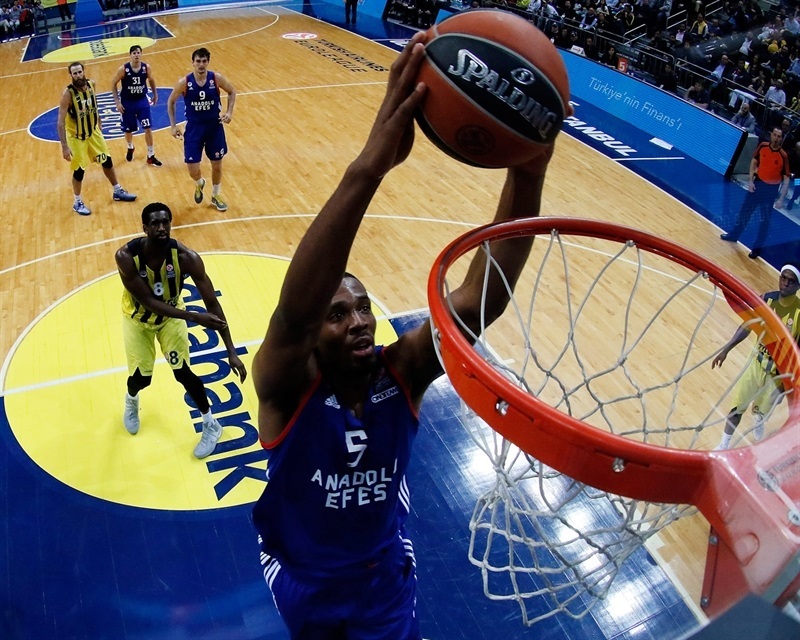 But Heurtel wasn't done and fed Bryant Dunston for a basket in close to keep Efes within 37-34 at the half. Granger drew Efes closer with a lane jumper to open the second half. Datome earned 3 free throws - Fenerbahce's first of the game - and hit them all to make it 40-36. Datome drilled his patented fadeaway that Granger matched with a driving layup. 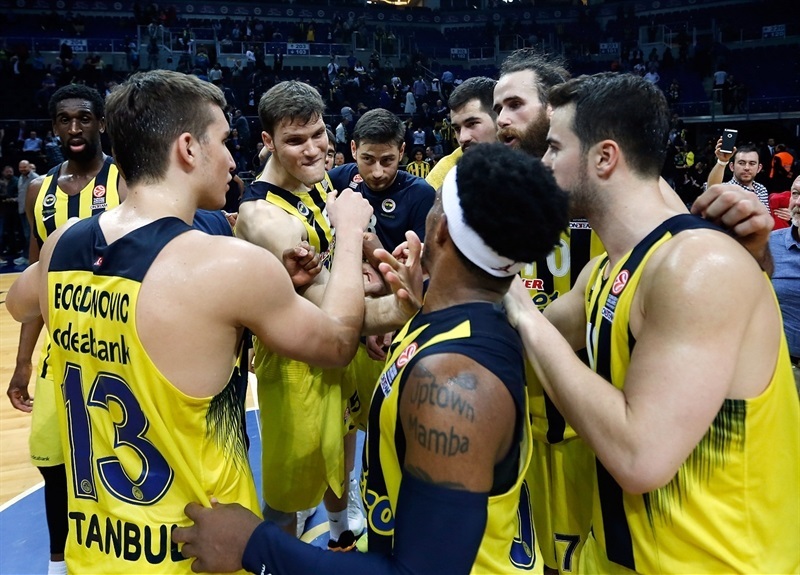 Bogdanovic was a perfect 2 of 2 at the foul line and Datome capitalized on a second Efes turnover against Fenerbahce's full-court press with another baseline jumper to make it 46-38. Udoh kicked out a pass to Bogdanovic for a triple and the game's biggest lead yet, 49-38, but Granger came to the rescue for Efes from the arc. Bogdanovic's steal turned into a bank shot by Datome that Heurtel answered from mid-range. Bogdanovic drove for a layup to restore an 11-point lead. A new high lead was reached when Udoh slammed a finger-roll reverse try by Datome to make it 55-42. 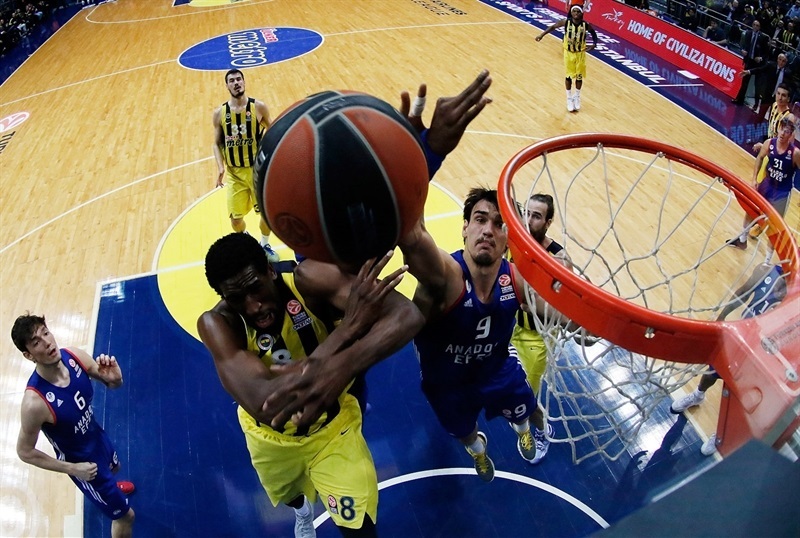 Tyus steadied Efes with a two-pointer and soon rebounded his own miss for another basket. But Udoh was back with an inside score, then Datome dunked to finish a fastbreak and drilled transition triple to blow open a 62-46 lead. 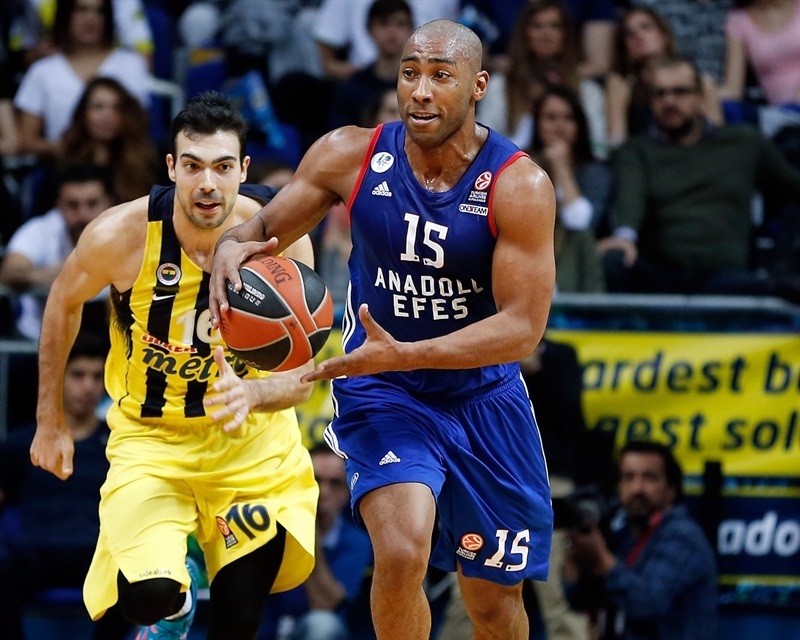 Johnson and Tyus scored for Efes before Antic hit 2 of 2 free throws and finished at the rim just before the third-quarter buzzer to match the game's biggest lead, 66-50. Tyus and Osman hit just 2 of 6 free throws for Efes early in the final quarter, while Kalinic scored in the paint to make it 68-52. Osman split his next pair of free throws and Melih Mahmutoglu drilled a triple for a new high lead of 71-52. Saric and Granger cut the difference with baskets, and after Sloukas downed a jumper and Brown a pair of free throws, it was 73-58. After Antic took a lob pass, powered up the basket and downed the free throw that came with it, the lead was up to 18 points, 76-58, with just 5 minutes to play. 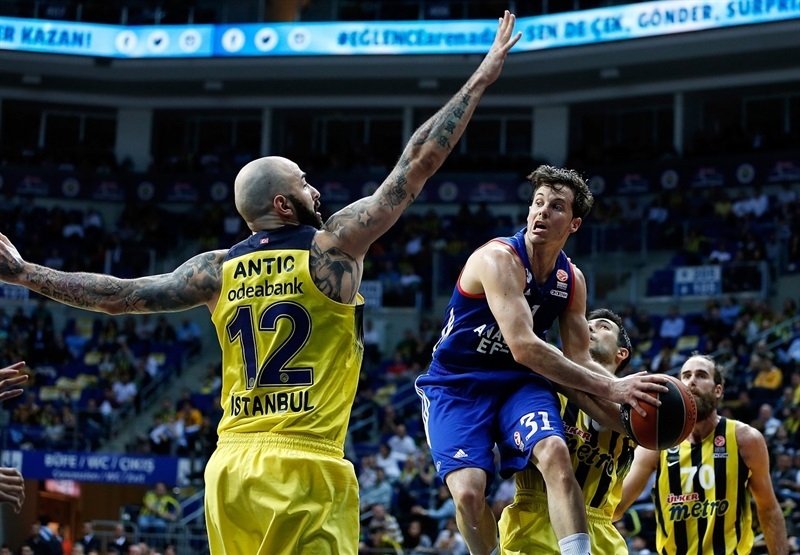 Saric tried to spark Efes with a triple, but soon Bogdanovic matched it with a step-back shot from the arc at 79-61 with 3:30 left. Heurtel's free throws preceded dueling triples by Saric and Datome. After Brown dunked, Saric and Heurtel made 4 of 4 free throws between them as suddenly the difference was down to 10 points, 82-72, with 1:41 to play. After Fenerbahce made 3 of 4 free throws, a triple by Diebler and a steal and layup by Heurtel would get Efes within 85-79 with 45 seconds left. After Bodganovic split free throws, Brown dunked, as he did again with 5 seconds left to make it 86-83. Bogdanovic went back to the line and hit both shots to make it 88-83. 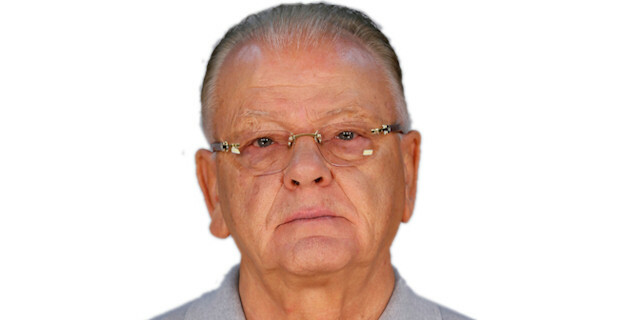 Efes needed only 2 seconds for Diebler to drill another triple. And with 1 second left, Datome finally slammed the door with 2 of 2 free throws to hold onto the victory and decide the fate for three other teams. "We tried to play a serious game in front of our people, the last home game in this phase of the Euroleague, against an excellent team like Efes, and we played a good game tonight." 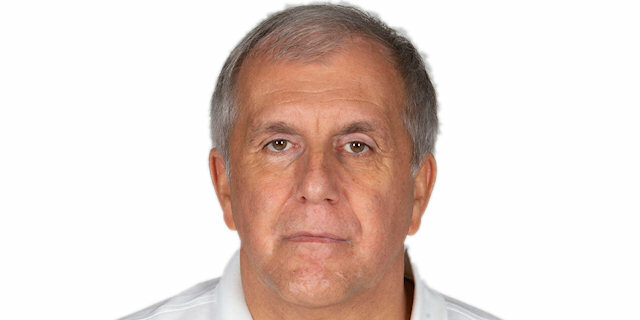 "I think it was a very, very tough game in which Fenerbahce absolutely deserved the win; it was the better team. We played one, let's say, balanced first half. We had 18 defensive rebounds in the first half and Fenerbahce had 10 offensive rebounds as a team. After that, we lost control in the third quarter, in which we received 29 points. Our defense was not at the level we need in games like this. Definitely, my team tried to be back with pressure defense. We tried when the game looked definitely lost. Generally, I have to teach my players how to play under pressure. This game was under pressure; it was a must-win game and we didn't play the way we prepared it." "We have home-court advantage in the playoffs, and even though when they start it will be zero-zero, of course we have a lot of confidence for the work we did so far. Also, without a very important, crucial player for us like Jan Vesely, everybody fights and wants to succeed with this team. For sure, we could have done better in last quarter, but at end of the day it's another good win and another day we took advantage to get better."